Together we’re helping to change the way society views people with disabilities and fraternities. Because labels should not define us. We prefer to put our values into action, bringing our mission for a more inclusive community to life every single day. The Ability Experience is the philanthropic initiative of the Pi Kappa Phi fraternity that remains, to this day, an unparalleled success in the Greek world. Founded in 1977, we strive to instill a passion for lifelong service in our fraternity members while helping to empower people living with disabilities. True leaders empower others — and learn through experience. 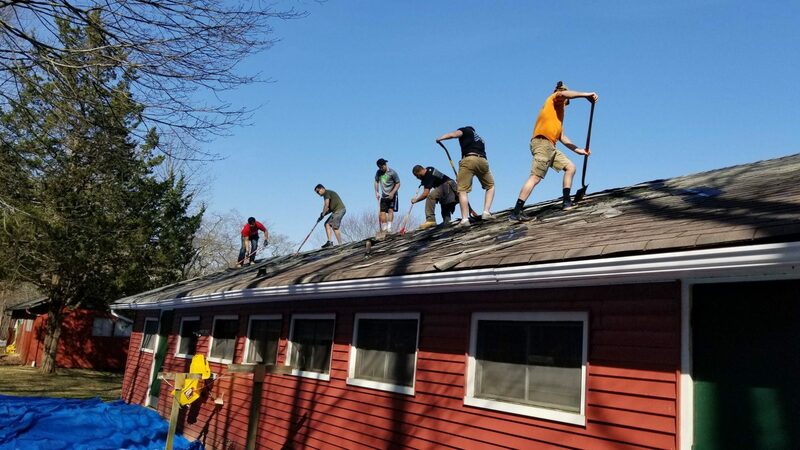 As the only national fraternity to establish and maintain its own non-profit organization, we pride ourselves in taking the lead when we see a need and have set the fraternal standard for hands-on, service-based leadership training. Through The Ability Experience you are taught how to be an effective leader and work better as a team. And you learn that it really is far greater to give than receive. Disability doesn’t mean ‘inability’. People with disabilities often have to do things a little differently. By promoting an understanding of another person’s situation, feelings, thoughts and attitudes, The Ability Experience’s empathy training exercises simulate what it may be like to live with a disability. Individuals gain firsthand experience and a better perspective on some of the challenges that people with disabilities face in their lives every day. With over 180 chapters fundraising a total of over $750,000 annually for The Ability Experience, Pi Kappa Phi truly excels beyond all other fraternities in philanthropic fundraising. 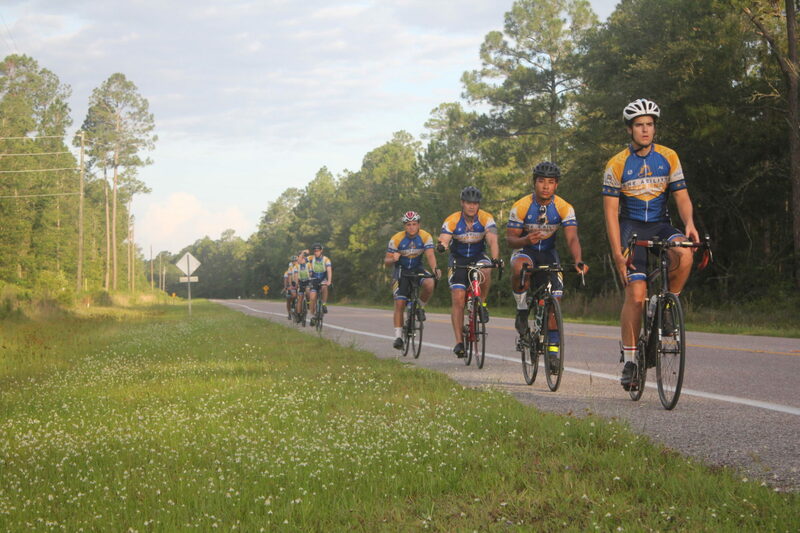 Creative fundraising events like bike-a-thons, scaffold sits and pageants have helped the brothers of Pi Kappa Phi collectively fundraise over $15 million in support of The Ability Experience’s programs. These funds are distributed across the country to benefit people with disabilities and provide more service opportunities for the men of Pi Kappa Phi. There’s no better way to learn about people with disabilities than through direct interaction. When volunteering, members get to truly see the person first and realize their abilities. 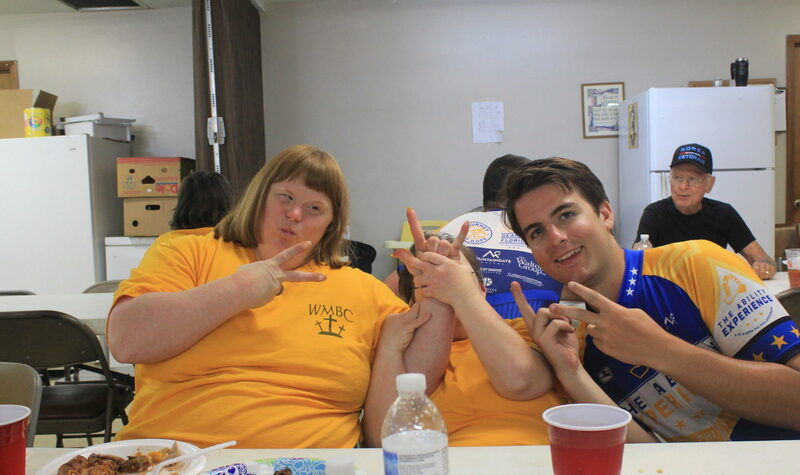 Volunteer relationship activities include anything from bowling, holiday parties, lending a hand to fix things around their facilities or even being part of a buddy program with someone with a disability. The possibilities are endless and both the chapter members and people with disabilities always benefit from the experience.